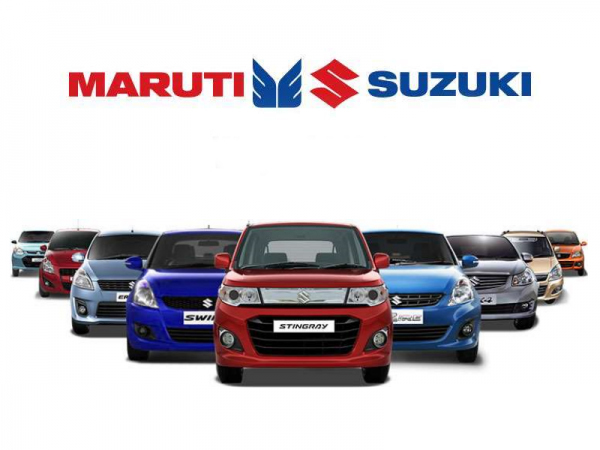 New Delhi : Maruti Suzuki India Limited (MSIL) today entered into an agreement with the Government of NCT of Delhi to set up state-of-the-art Automated Driving Test Centres across 12 locations in the city. A Memorandum of Agreement (MoA) was signed today between the Department of Transport, NCT of Delhi and MSIL. As per the MoA, MSIL will set up Automated Driving Test Centers comprising scientifically laid driving test tracks, advanced high definition cameras and an integrated IT system, as approved by the Transport Department. While Maruti Suzuki will set up the Centres and maintain them for three years, the Transport Department will conduct the tests and issue driving licenses to eligible applicants. The Company will invest approximately Rs 15 crore. The Centres will be set up in phases, and handed over to the Transport Department. The commissioning of the Centres and their operation will be decided by the Transport Department. In the first phase, these Automated Driving Test Centres will be set up at Hauz Khas, Shakur Basti, Raja Garden, Hari Nagar, Burari, Loni Road, Sarai Kale Khan, Rohini, Jharoda Kalan, Mayur Vihar Phase I , Surajmal Vihar and Dwarka.